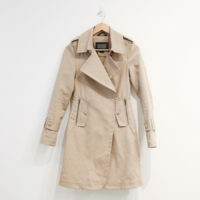 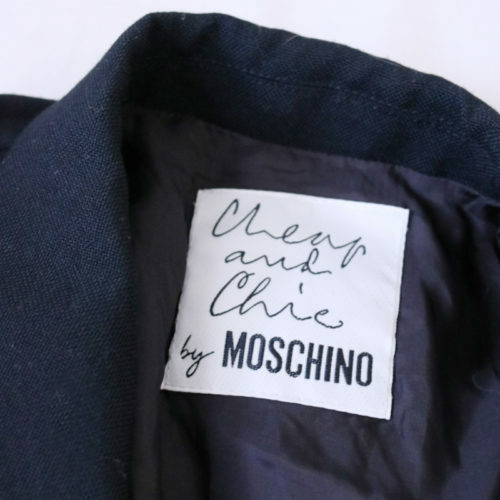 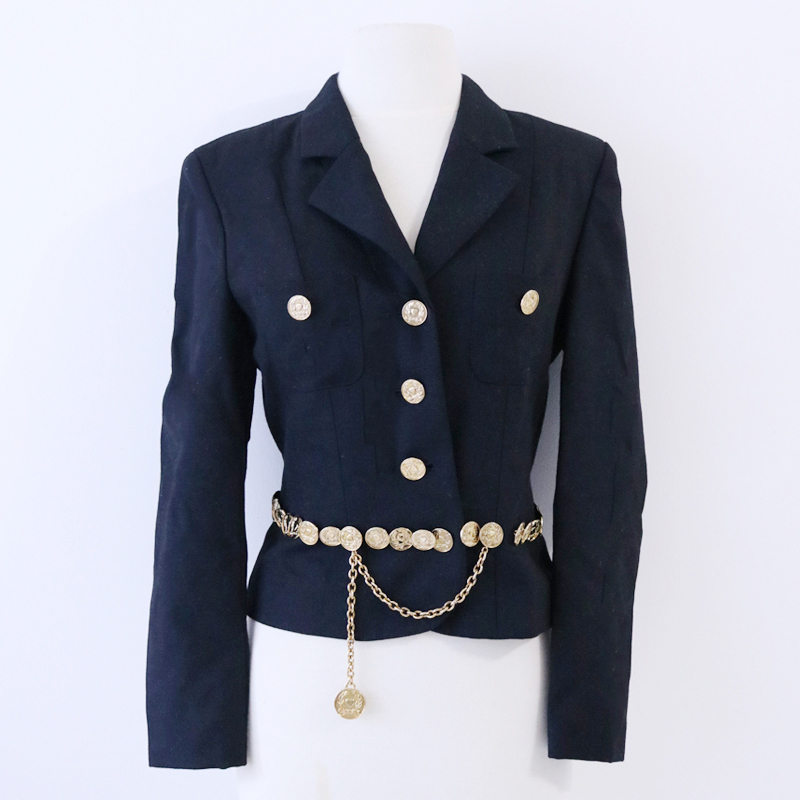 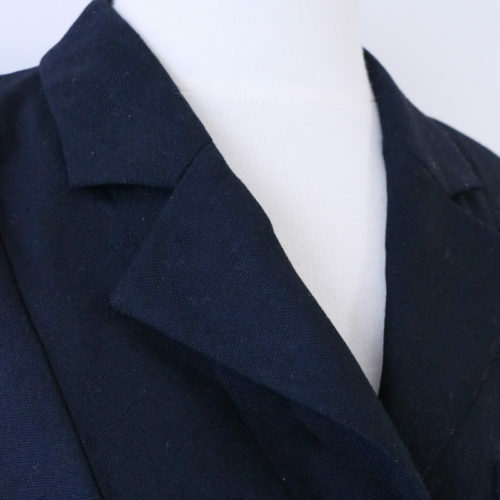 Channel a bit of Hilary Banks with this Cheap & Chic by Moschino blazer. 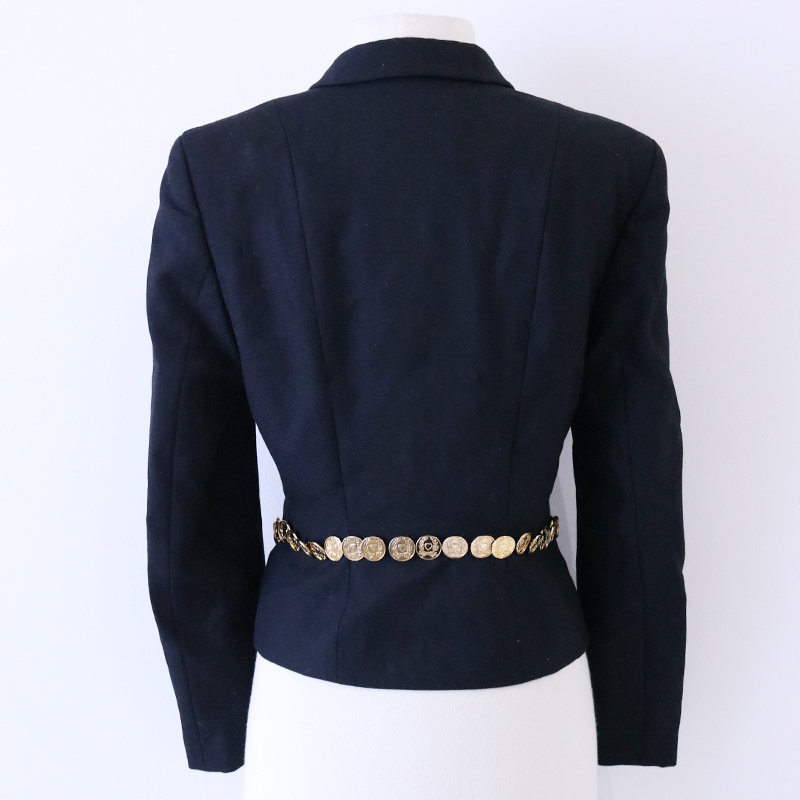 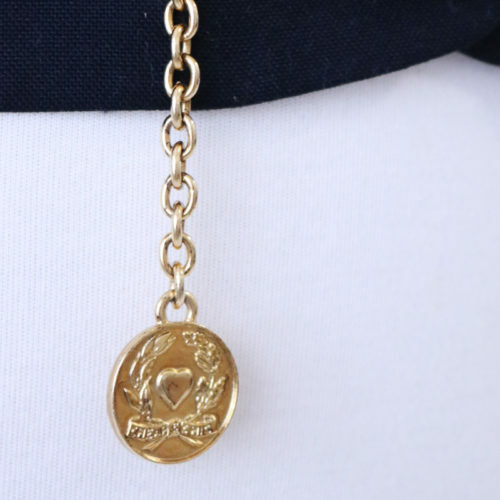 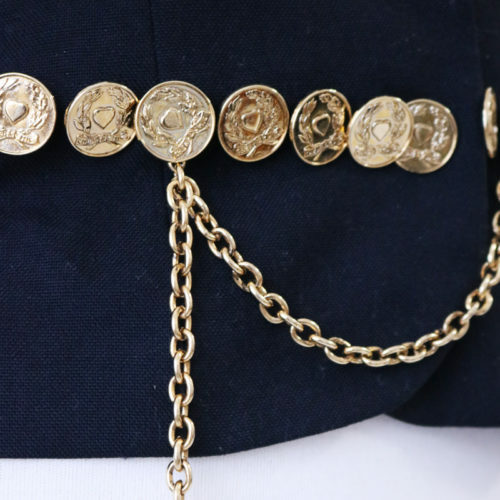 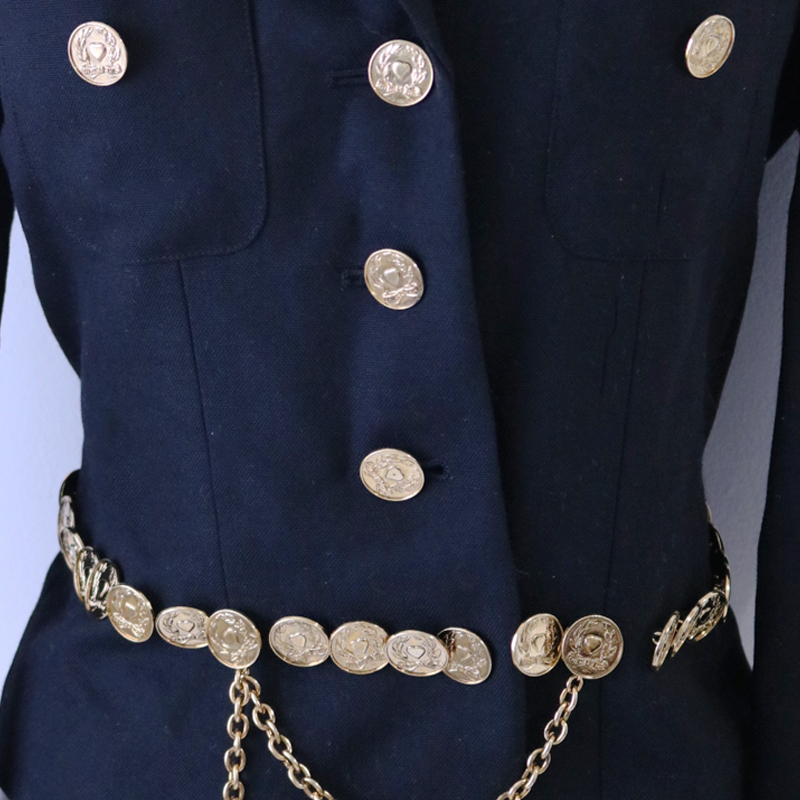 Bold gold detailing like the medallion chain belt are really what makes this jacket. 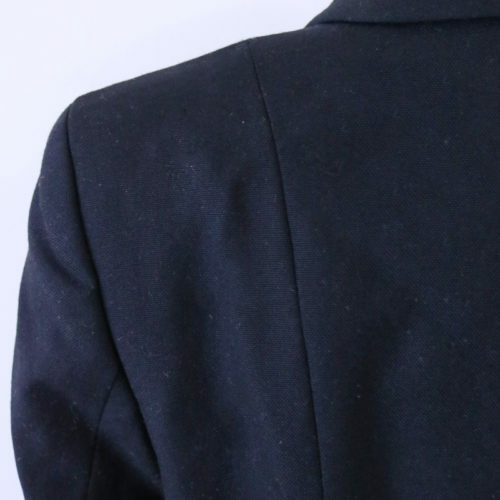 People are going to know you mean business in this blazer.